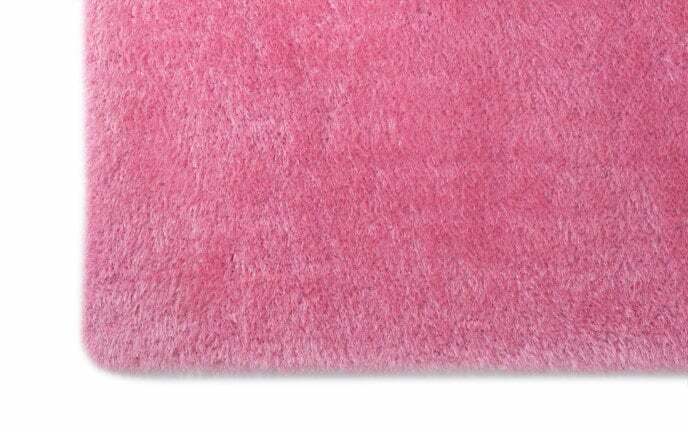 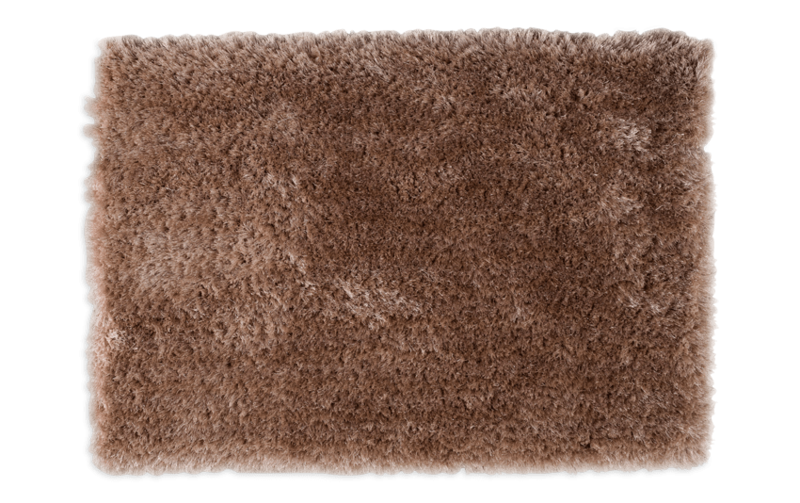 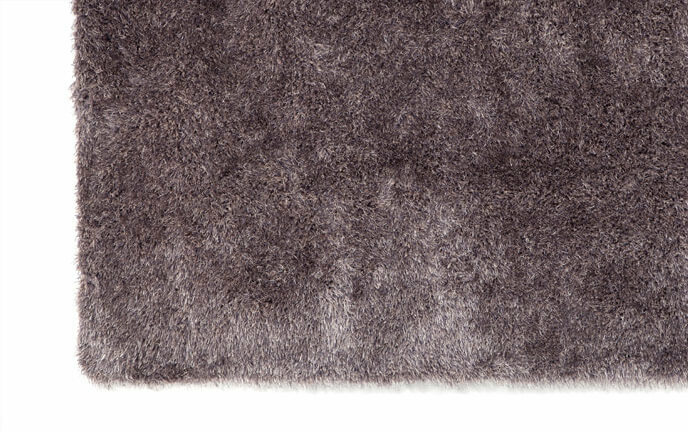 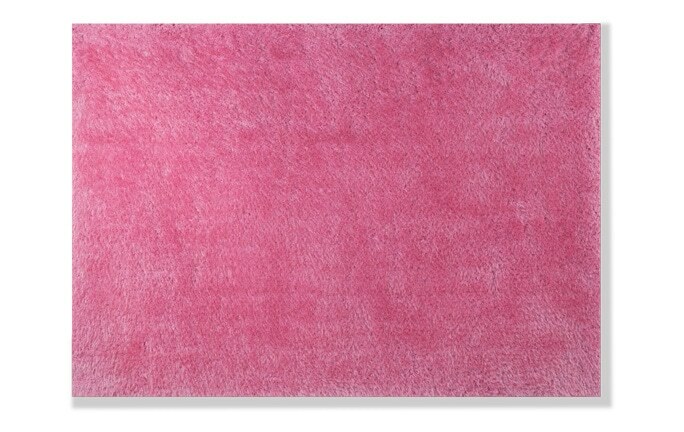 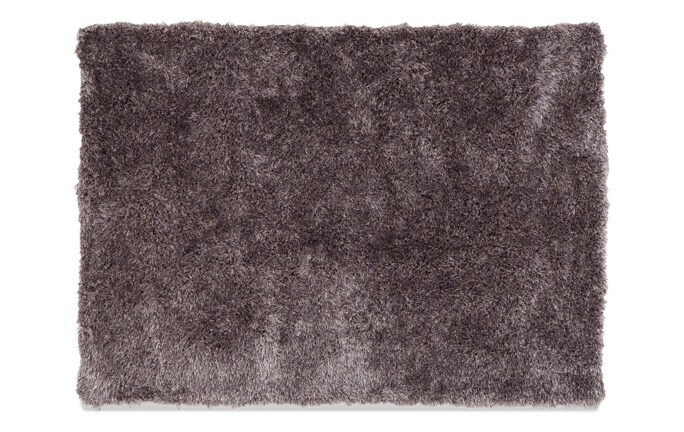 Pull together any room with my Glamour Shag Rug! 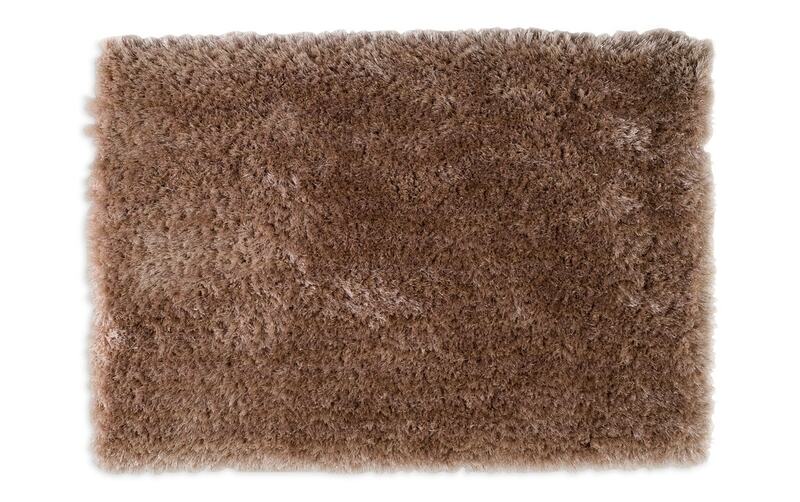 The right accents can complement a variety of rooms or brighten up existing furniture- you can't go wrong. 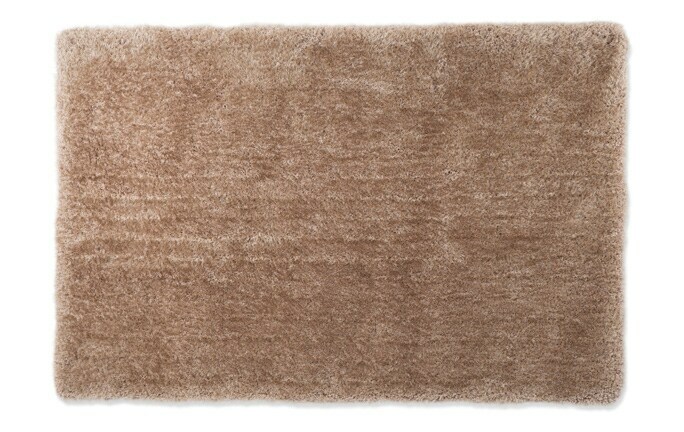 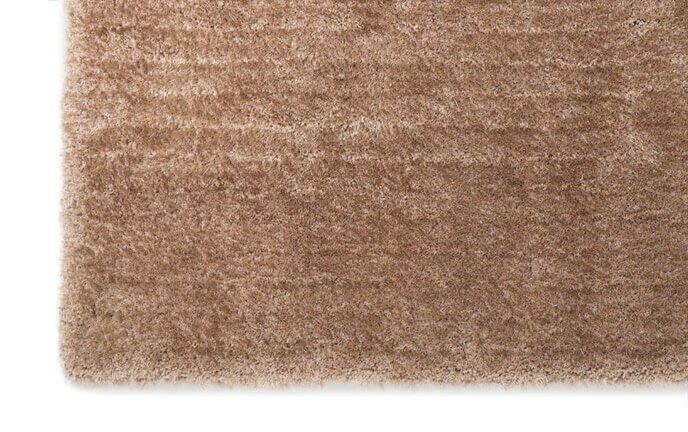 No matter what room you're furnishing, rugs make a practical investment at a price that won't break the bank.